Information on statutory testing for children in Y2 and Y6. We provide a range of website links for children on our “Children” and “Links” pages. At the time of posting these links are working and have been checked and considered appropriate. Please let the school office know immediately if any link stops working, or you have a concern to report. 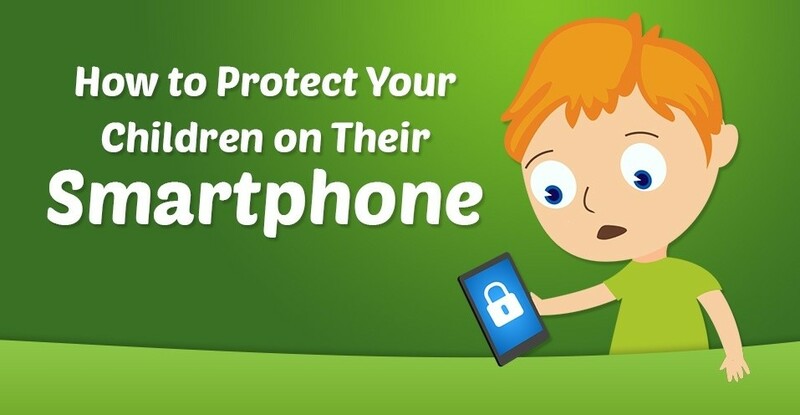 We provide some internet safety tips and recommend that you discuss these with your children regularly. Click on the icons below for internet safety support and guidance for parents.